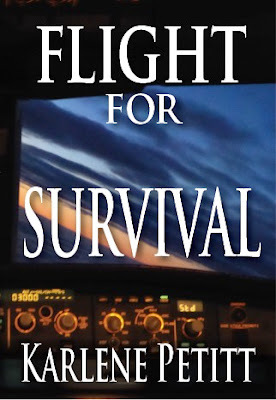 Flight To Success: The Best Flight Ever! Monday motivation is inspired by so many people around the world. Eleesha somehow sends me inspirations exactly when I need them, as if she knows my challenges and is providing inspiration and confidence to push forward. I cannot be afraid to walk my path, as you cannot fear walking yours. And then I get personal comments via emails from around the world on my book. Last weekend I received one that made me smile, and the timing was so appropriate. 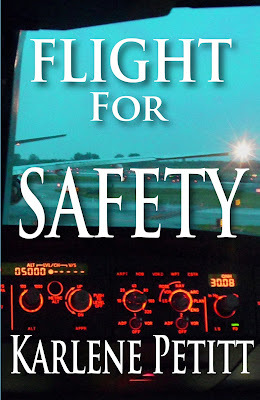 As many of you know, I have a mission with my writing... and that is to create a safer aviation industry, and a positive and enriching work environment for our future aviators, as our lives are in their hands. The novel series is a path to accomplish awareness. Experience and the PhD is the process to create change. Your reading the books and commenting is the help I need to accomplish the mission. Thank you! The twists the turns the ever unfolding and differing angles. In light of previous novels, I have to say this best yet, and against some other top authors (Tom Clancy, Stephen Coonts). Can't wait till the 4th novel is out." Comments on Amazon are so much appreciated! I really loved the first book and the second one was even better! 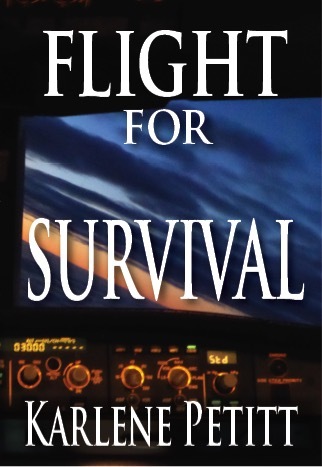 Time to get the third Flight for Survival started! Loved the third book and thanks for straightening out the order! Awhile back you talked about trying to make the first book into a movie... What ever happened with that? Looking forward to the 4th book! Thank you Mike!!! Yes, that first book becoming a movie is still in the works! It's going to happen... not if, but when. Thank you so much for the comment. I'm looking forward to the Amazon comment too! And... you are so welcome!